Please give us some basic info how we can help with your wash issues. We offers you a wide variety of machines that will help you in any of your washing needs, from cars, to buses, trucks, trains and solar PV washing. Our machines will save your time and money cleaning your bus, truck and RV's or PV panels. 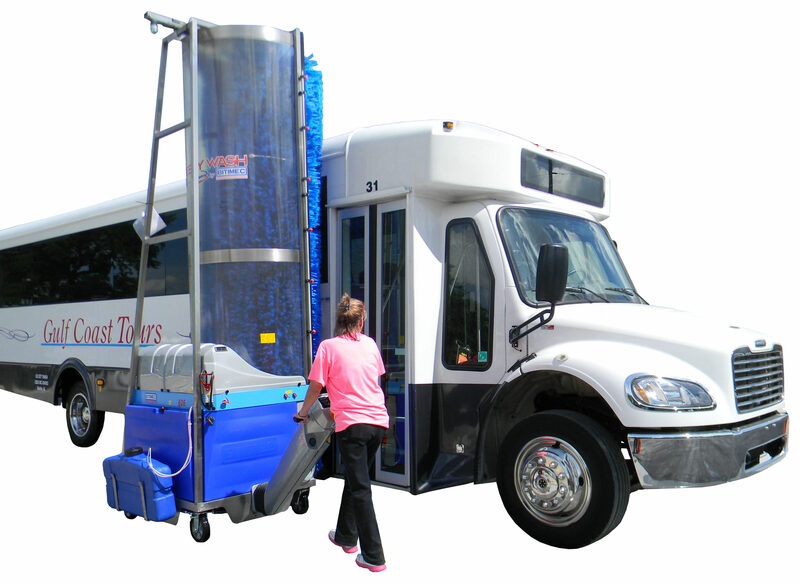 Wash-Bot machines are designed to make the job easier and faster while using far less water, manpower and time than conventional vehicle washing methods.